Mario Kart 8 Deluxe now allows for two items to be carried at the same time. It’s similar to Mario Kart: Double Dash’s system, but the team had build it from scratch here. 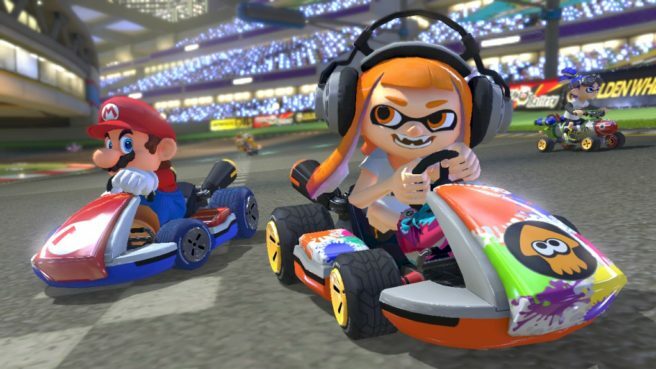 Thanks to more memory and CPU’s higher capability that Switch offers, now they can put in more items and all twelve racers can hold two items each.